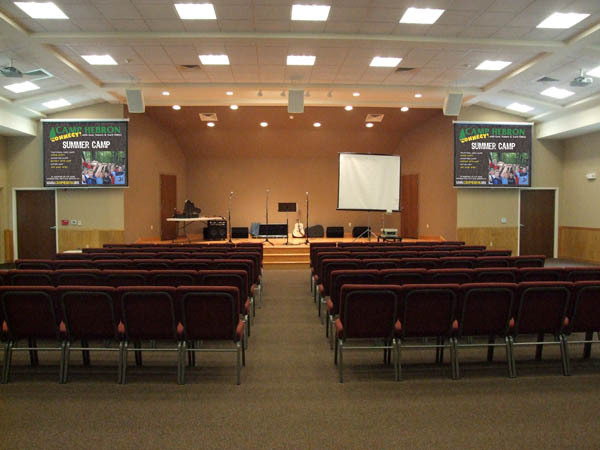 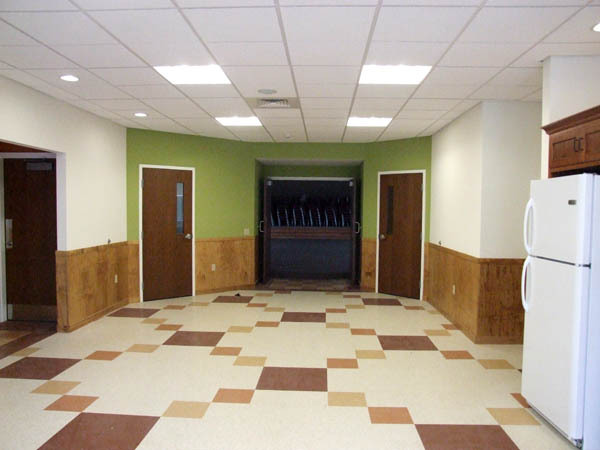 The Camp Hebron Meeting Hall was designed especially for its youth outreach programs, providing a multi-purpose facility to host youth group events, Sunday School classes, women’s retreats, and other such gatherings. 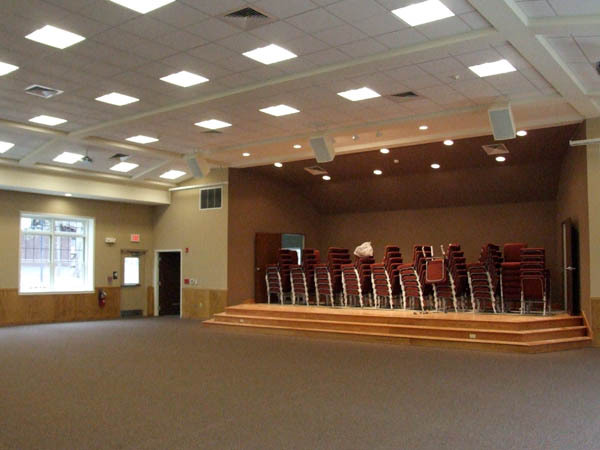 Constructed with the efficiency of a geo-thermal heating/cooling system, the hall features two kitchenettes, restrooms, several classrooms, lounge area, and performance stage with state-of-the art sound and lighting systems. 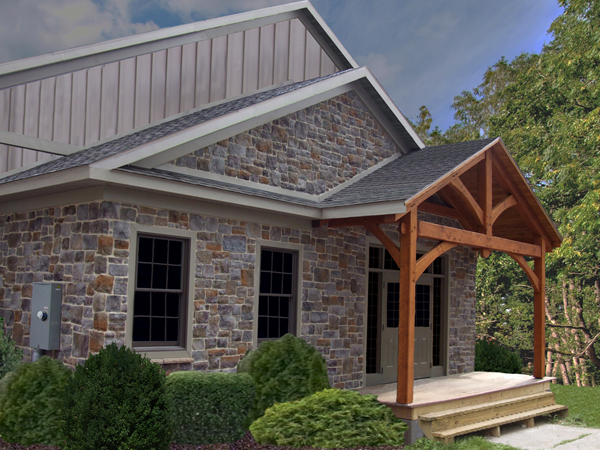 The exterior of the building was designed to blend harmoniously with its natural surroundings, accented with a timber frame entrance, cultured stone façade, fiber cement siding, and an expansive deck for outdoor gatherings. 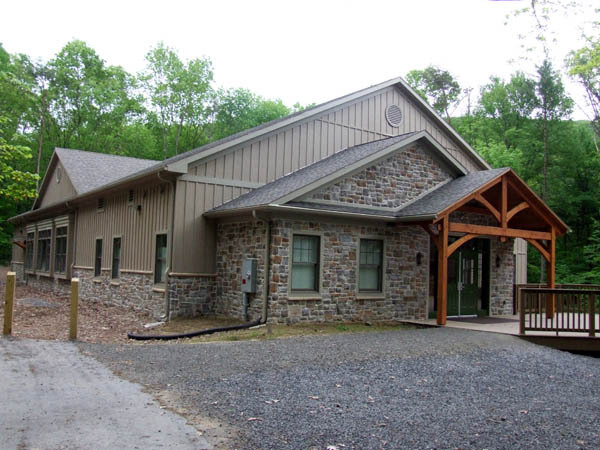 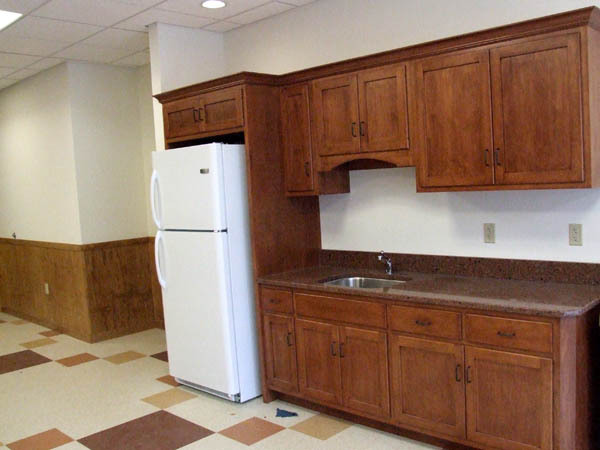 Professional Design & Construction delivered an attractive and functional facility for its client, while meeting their schedule timeframe and maximizing their cost savings.